With summer fast approaching, California parents are getting a wake-up call about the importance of preventing “summer learning loss” during the summer months when their children are out of school. The nonprofit Partnership for Children and Youth is spearheading California’s statewide Summer Matters Campaign by releasing two Summer Learning Checklists to help parents keep their kids mentally and physically engaged during summer vacation. Those checklists can be found by clicking here: http://summermatters2you.net/news. Read to your children, or encourage your children to read, books recommended by their teachers, your local library and online summer reading lists. Sign up for your library’s Summer Reading Program, which offers incentives for summer reading. Visit free local resources that are both entertaining and educational, such as libraries, parks, museums, universities and community centers. Play fun math and word games that turn everyday activities into learning opportunities. For example, have your kids add up prices at the store and see if they can tally up the final bill. When going on drives, challenge them to look for certain shapes, colors, letters or words on billboards and signs. Ask your children’s teachers to recommend online educational worksheets and activities that you can download for free. Turn off the TV (or at least limit the amount of screen time) and keep your kids moving with activities that encourage learning as well as physical activity. For example, organize a scavenger hunt that takes them around a local playground, park or museum. According to the Partnership for Children and Youth, summer learning loss, which is cumulative over time, contributes directly to a widening of the achievement gap between low-income and middle-income students, and a lack of summer learning opportunities also contributes to increased student drop-out rates. Children from low-income families lose more than two months in reading achievement levels when they aren’t engaged in summer learning, and low-income children to be nearly three grade equivalents behind their more affluent peers in reading by the end of the fifth grade as a result of summer learning loss. Unequal summer learning opportunities during elementary school years are responsible for about two-thirds of the ninth-grade achievement gap between lower- and higher-income youth. As a result, low-income youth are less likely to graduate from high school or enter college. Children from low-income households who lack access to summer learning programs also disproportionately gain weight in summer because they lack access to the recreational programs and meal programs available during the school year and spend more time watching TV and being sedentary, thus increasing their risk of childhood obesity. 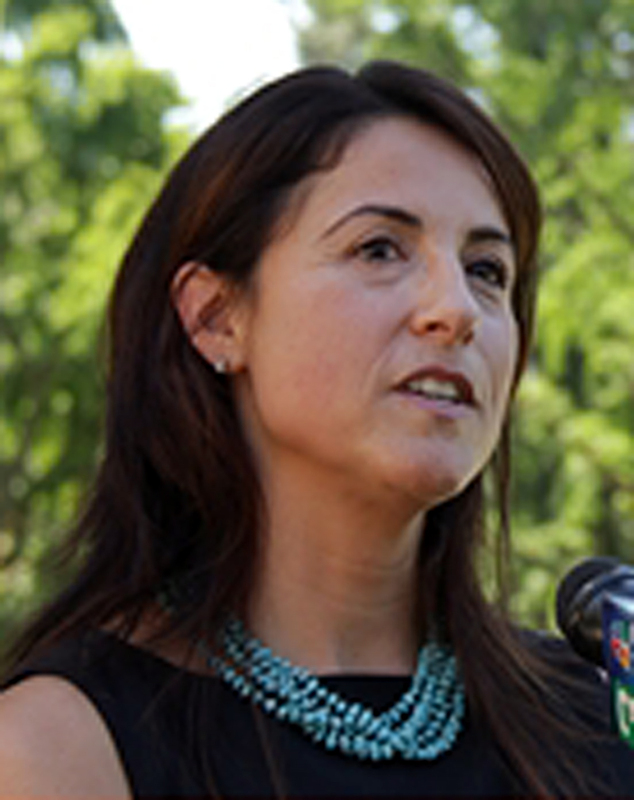 “The research is pretty clear that children from low income communities are suffering these learning losses in the summer at a much higher rate than upper and lower income children are just based on the nature of the things that they do and have access to in the summer,” said Peck. – Only 27 percent of California children participate in summer learning programs. – 48 percent of parents making less than $35,000 do not enroll their child in any summer program. – The majority of low-income youth don’t attend a summer school or program, and a substantial number are taking care of themselves without adult supervision in the summer while their parents are away at work. – Latino parents (32 percent) and African-American parents (31 percent) are more likely to say that there are no high-quality summer programs available in their neighborhood, compared with 15 percent of Asian parents and 20 percent of white parents. 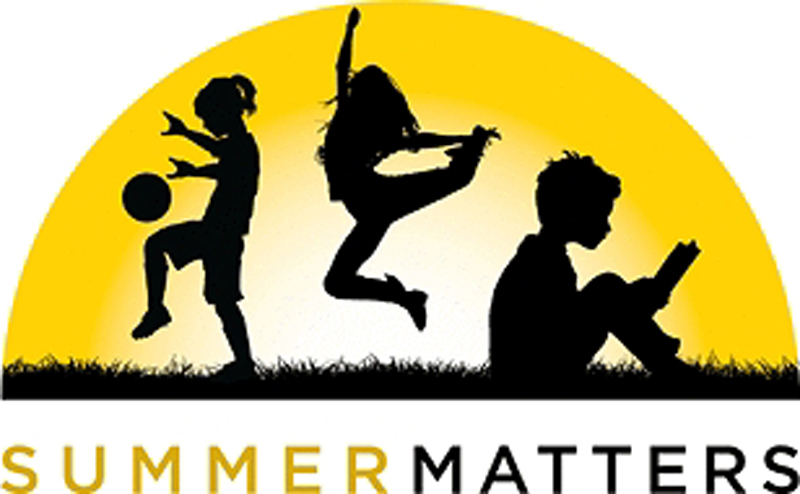 For more information on Summer Matters, click here: http://www.summermatters2you.net.